Purchase tickets and support two local families battling childhood cancer. Whether you are in Utah or some other country around the world, show your support by purchasing tickets for Mateo and Hannah by running the race in person or virtually from wherever you are in the world! "I had no idea that a cancer unit even existed, let alone the fact that it was overflowing with children." There’s strength in numbers, you aren’t alone. The HayesArmy is here to support and lift you up! 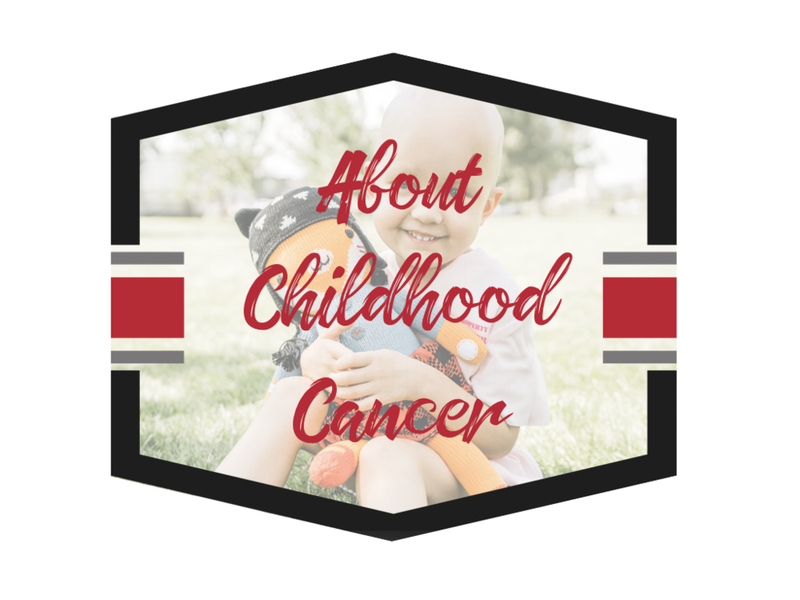 We are on a mission to help warriors and their families battle childhood cancer. We need your help! "Welcome to the club…I am so sorry you are now a member." Let’s work together to support, enrich and heal those families affected by cancer. We need your help to raise awareness, support families, and fund the efforts to cure this terrible disease. Get Notified About Our Updates!